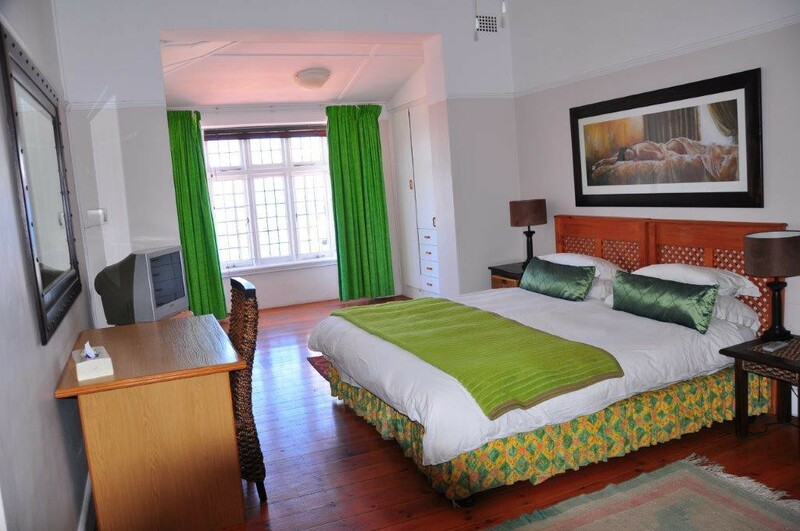 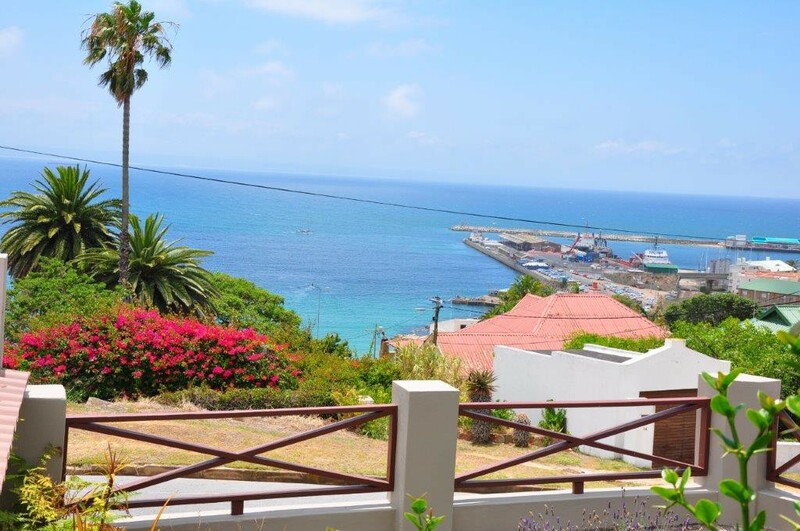 Welcome to Admiral’s Rest Self Catering House located in the Cape Garden Route town of Mossel Bay. 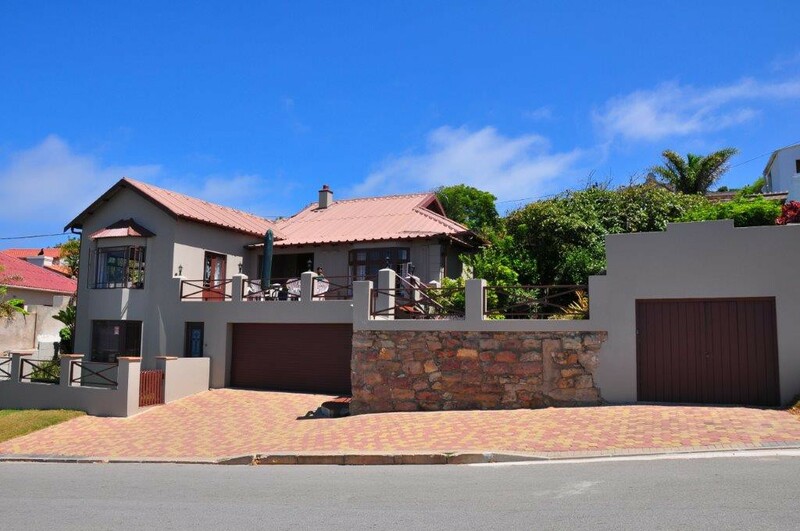 The house is centrally located in the historical part of Mossel Bay on the north-facing side of the Cape St Blaize peninsula. 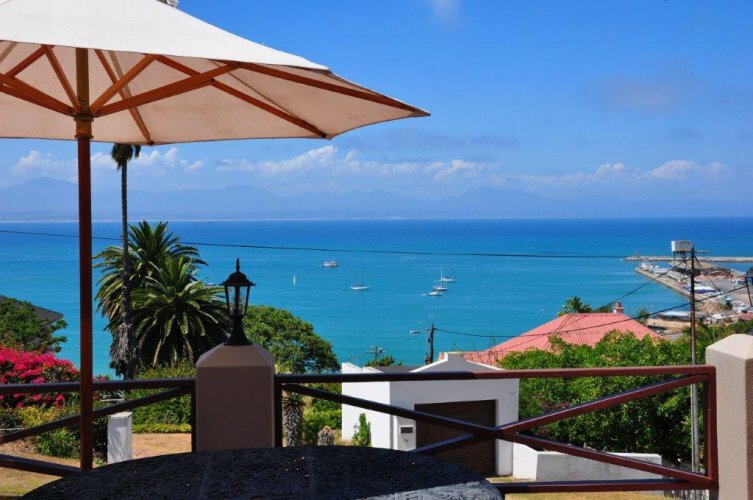 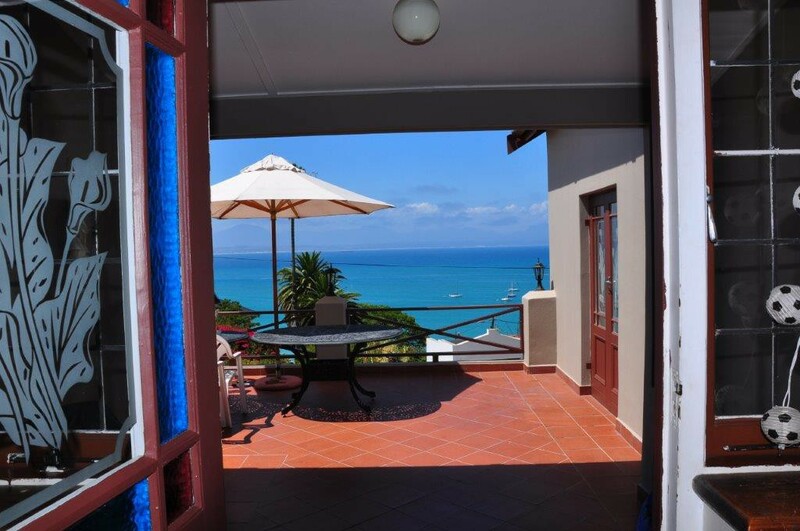 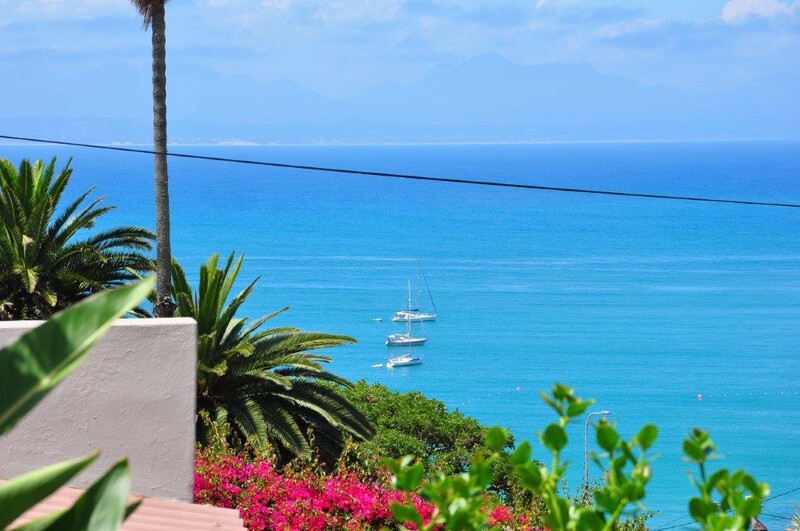 The north facing patio is the perfect place to relax and enjoy the Indian Ocean and Outeniqua mountain views. 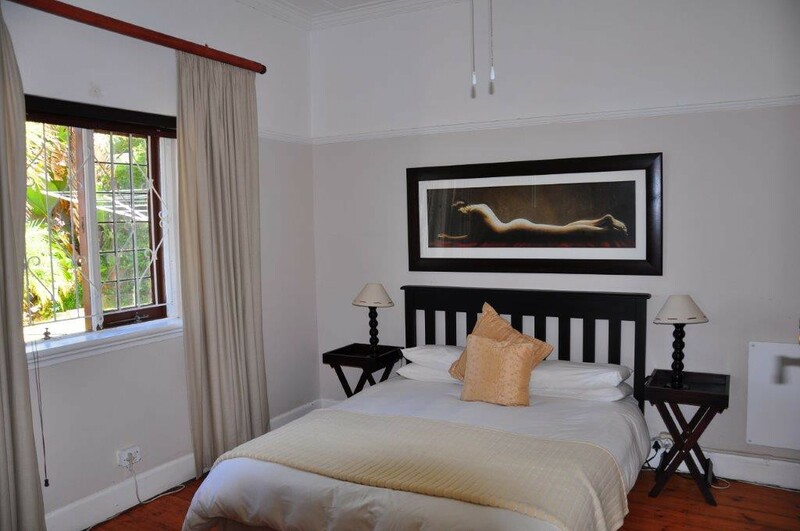 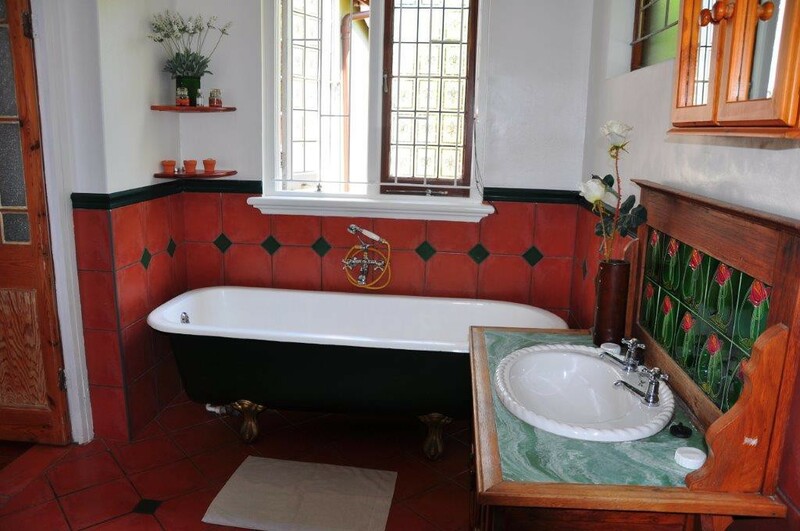 The house has three bedrooms and is fully equipped to accommodate six people. 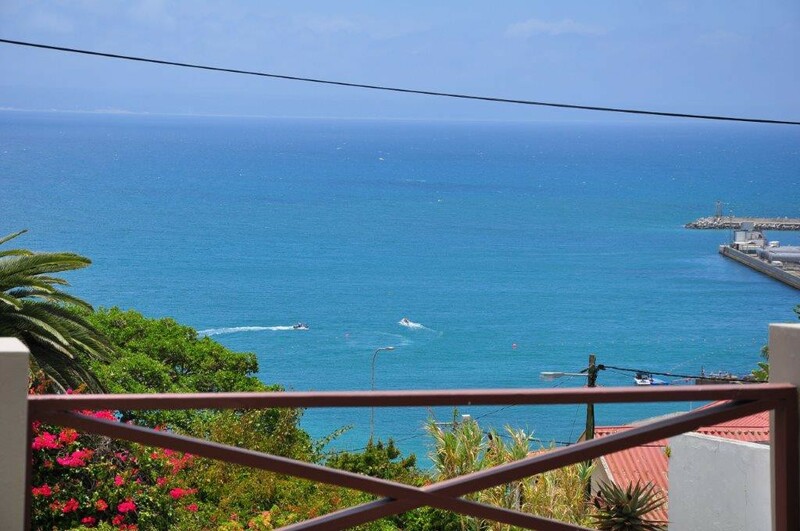 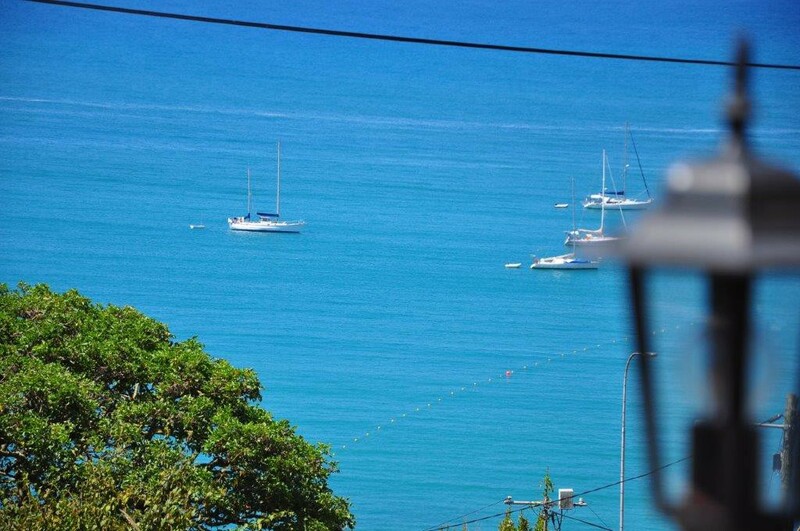 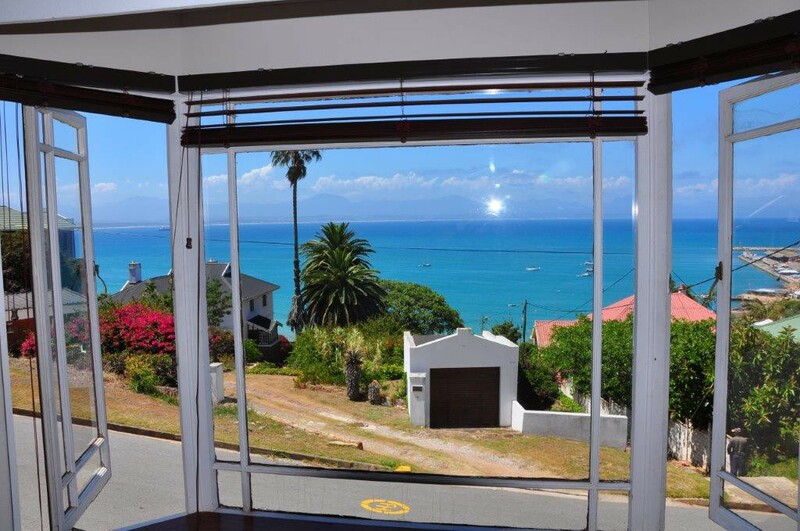 The following places are within one kilometre from the house, Santos blue flag beach, Harbour, Post Tree, Dias Museum, Bay View Hospital, Town Hall, Restaurants, Super Markets.